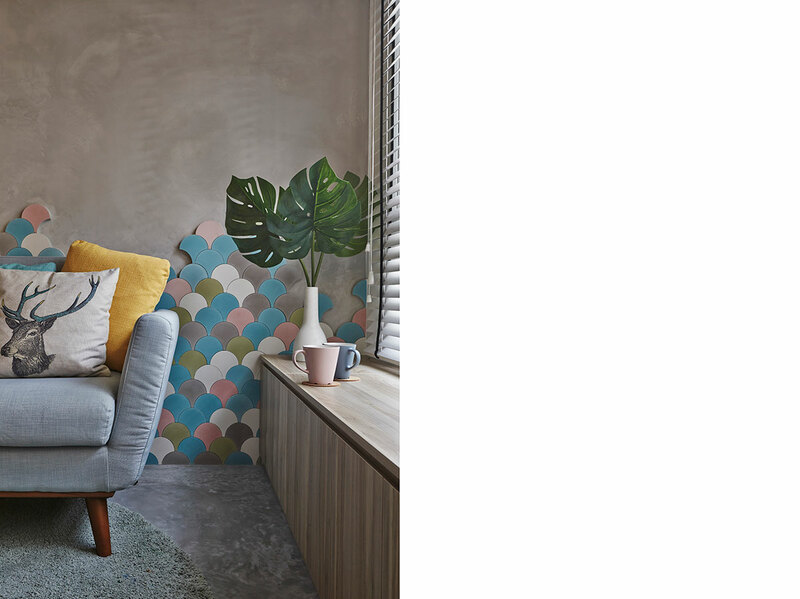 From warm colours and vibrant geometrics to customised designs, here are the key surface ideas that are in for the home. While tile designs have changed and expanded over time, natural-looking finishes continue to be in favour. Thanks to technology and the popularity of such finishes, the trends are pointing to more realistic natural textures like the sought-after wood-like tiles of recent years. 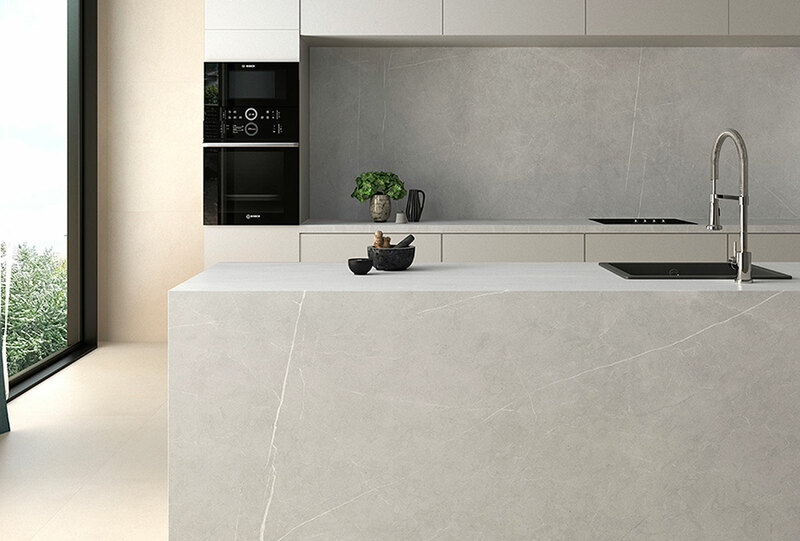 The Allure Anthracite glazed porcelain tiles from Living Ceramics, available at Hafary, present a realistic stone look with its light texture and carefully treated veins. 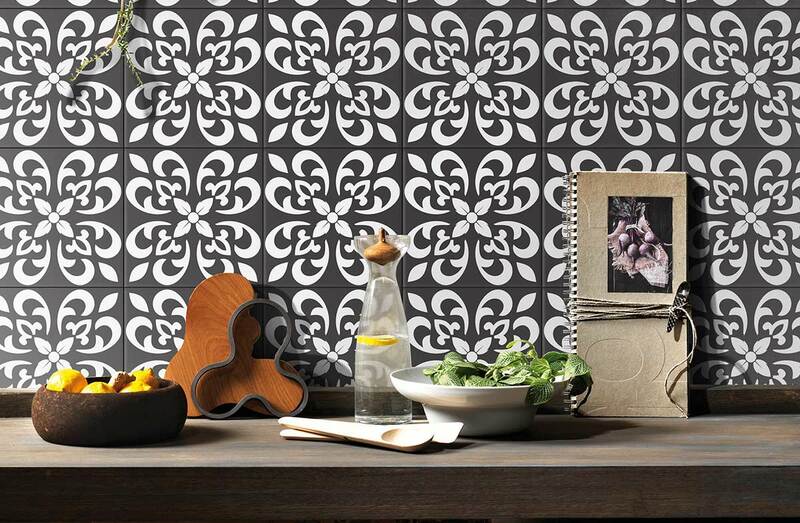 Use it as wall cladding, floor tiles or even to clad your kitchen island. Paint is a perennial favourite for dressing up or refreshing surfaces. Take an earthy approach to the home with warm and nourishing hues associated with the forest, sourdough bread or a hot mug of coffee. 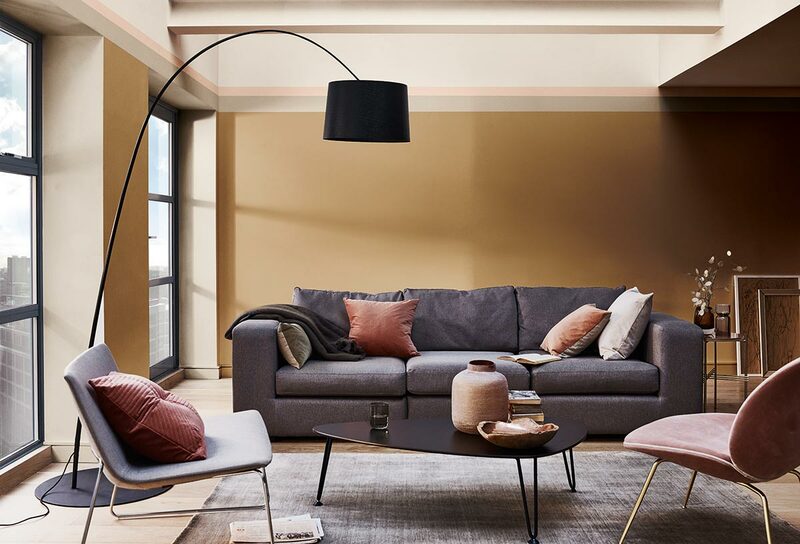 Dulux’s Colour of the Year, Spiced Honey, evokes warmth and comfort, perfect for turning your home into a nourishing retreat. Mix warm woody hues with soft pinks and deep blues. You can also jazz it up by colour blocking or creating organic shapes. 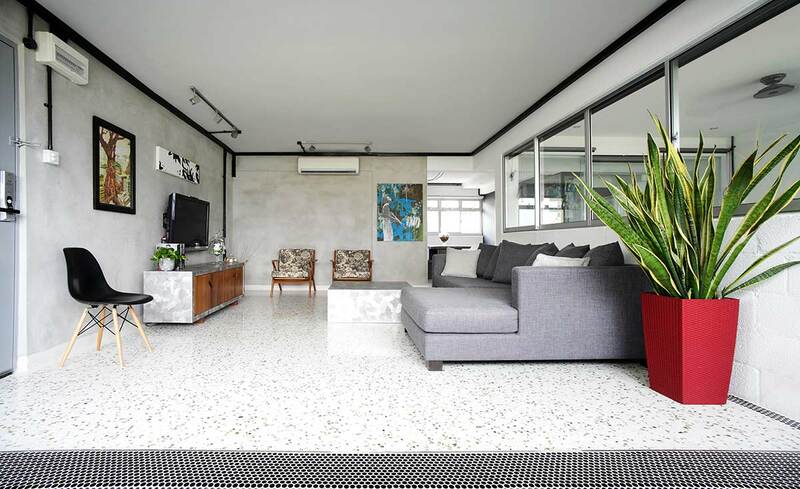 Terrazzo’s comeback last year is set to push it forward as a favoured material in interior design, thanks to improvements in material and installation. Terrazzo consists of chips of natural stone like marble and granite. They are set in concrete or a composite of epoxy and resin. Today’s terrazzo surfaces look different from before. They are brighter and more colourful. You can use the finish as flooring or wall feature. Why not use standout tiles to define spaces? By combining plain tiles with patterned tiles, you can create a decorative effect to your flooring in specific areas. 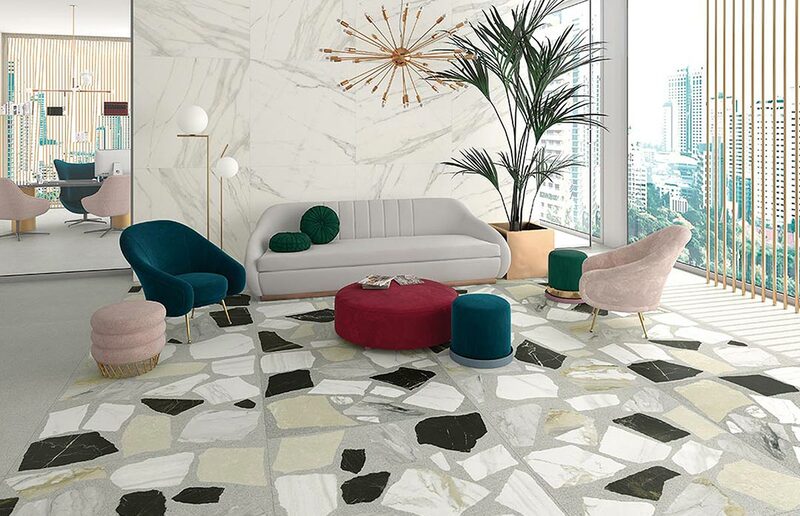 Featuring large fragments of marble in different colours, these Nikoi glazed porcelain tiles from Vives, available at Hafary, are reminiscent of terrazzo – but are bigger and bolder.Opt for decorative tiles in place of a rug to define the living or dining area. Avoid strong contrasts. Combine the decorative tiles with similar coloured tiles for a subtle effect. While the boho vibe is set to be back, the latest iteration is to have the look less cluttered. The idea is to have a contemporary and considered approach that complement modern furnishings. With the subtle variations, handpainted tiles ike these matte, fishscale tiles add to the relaxed vibe while bright colours bring liveliness to the space. Use handpainted tiles as accents on the walls. Or cover an entire wall for an eye-catching feature. Patterned tiles have been gracing the kitchen floor in recent years. And they continue to charm with their youthful vibe and sense of personalisation. Make a statement in the kitchen area by way of patterns on the kitchen cabinet or backsplash this time. Instead of strong bold colours, consider patterns in subtle hues. Want a personalised look to the home? As homeowners strive to individualise their homes, searching for the right finishes can be a tedious affair. Custom wallpaper instantly gives your home a look that is different from others with little fuss. You can customise easily with the online visualiser tool on Wall Catalog, which lets you select from the available images or even upload your own. 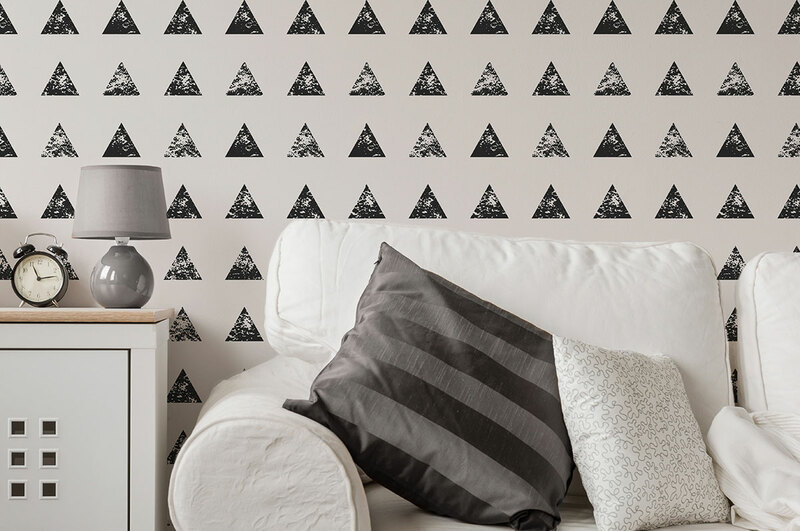 Get creative with custom wallpaper that reflects your passions or even showcases your own poetry. Step aside, grey. While grey was the go-to colour for its versatility, it is now being replaced with the colour blue. This calming hue reminiscent of the sea and sky is not only versatile, but also vibrant and chic. 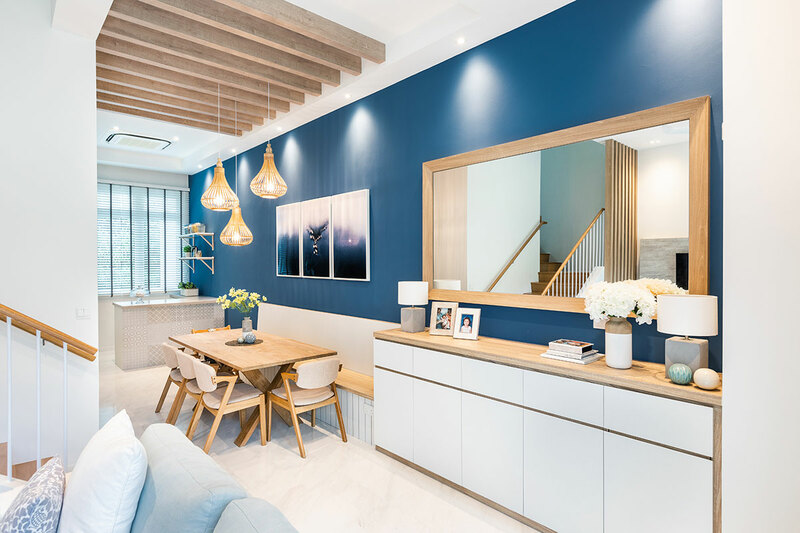 Take inspiration from this apartment, which combines blue and white surfaces with wood accents for a beach house vibe. Use them on your walls, floors, cabinets, backsplash – or even the ceiling!